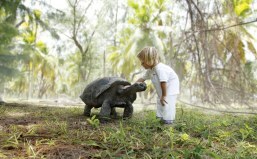 Just Seychelles is a dedicated, specialist tour operator. Our experienced team regularly visit this archipelago of 115 islands to review hotels and resorts, so we have first hand knowledge to share with you to help you select the right holiday package. Whether you are seeking a romantic experience, a family vacation or a Seychelles wedding or honeymoon, our experts are ready to provide you with professional advice. 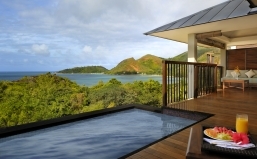 From luxury Seychelles hotels to small self-catering accommodation, you can be sure that Just Seychelles will offer the latest deals on holidays all year round. Looking for the best time to go, local maps or perhaps weather information? Please click on the Activities section. 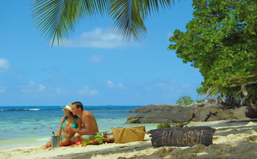 Save up to £150pp at Carana Beach Seychelles. Applies to bookings made more than 30 days prior to arrival. Please call for a tailored quote. 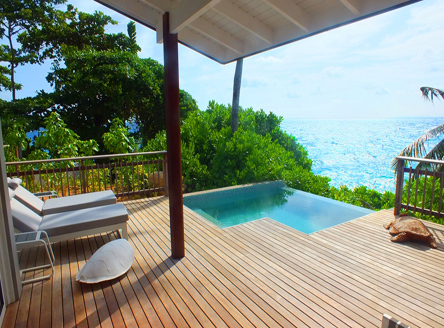 Latest Seychelles Special Offers and Early Bird Discounts! 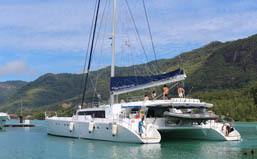 Cruise the idyllic inner islands of Seychelles ... by schooner or catamaran! 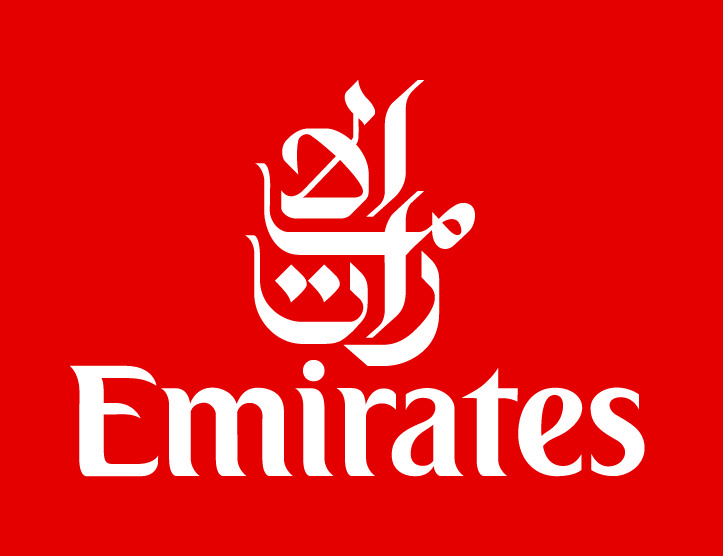 A selection of Seychelles Cruises and Cruise & Stay packages are also available! 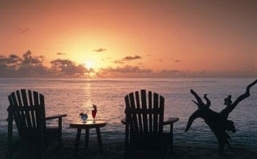 Unrivalled Seychelles Honeymoon and Wedding knowledge & advice. Huge savings on Anniversaries too! Seychelles Island-Hopping is a great way to see the diversity of the different islands.We offer a selection of multi-island combinations or can tailor a itinerary exclusively for you.